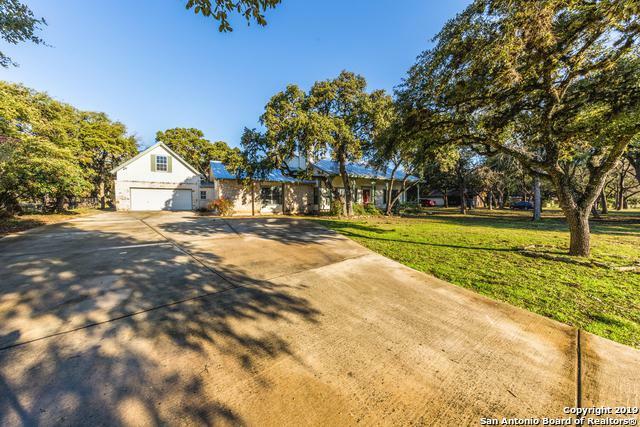 Hill country custom home w/ easy access to Boerne & San Antonio. 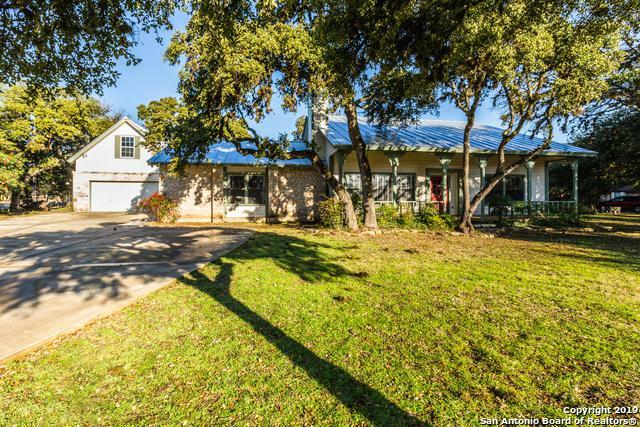 Completely remodeled this open floor plan is great for entertaining family & friends. 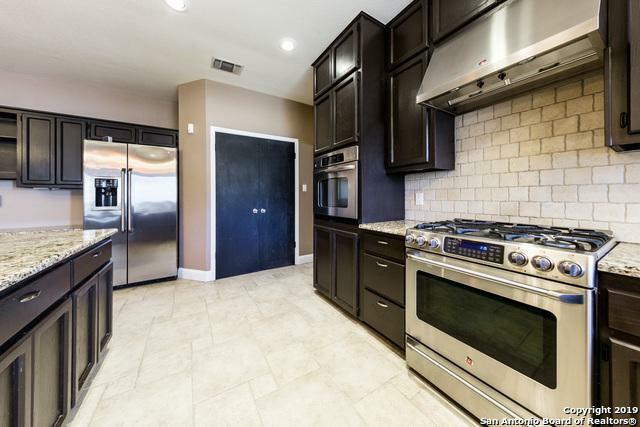 Kitchen feat granite counters, double ovens & gas cooking. Awesome wood burning stone fireplace. 5 bedrooms w/ master & 2 secondary down. Master closet is the size of bedroom. Bathrooms have been completely remodeled. Bonus room upstairs. Attached garage has 365 sqft upstairs living area great for office or fitness. Nice back yard w/ HUGE oaks & privacy. 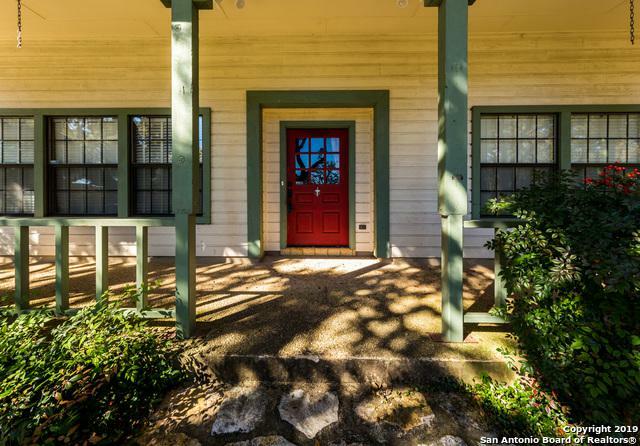 Listing provided courtesy of Celeste Hayes of Keller Williams Boerne.